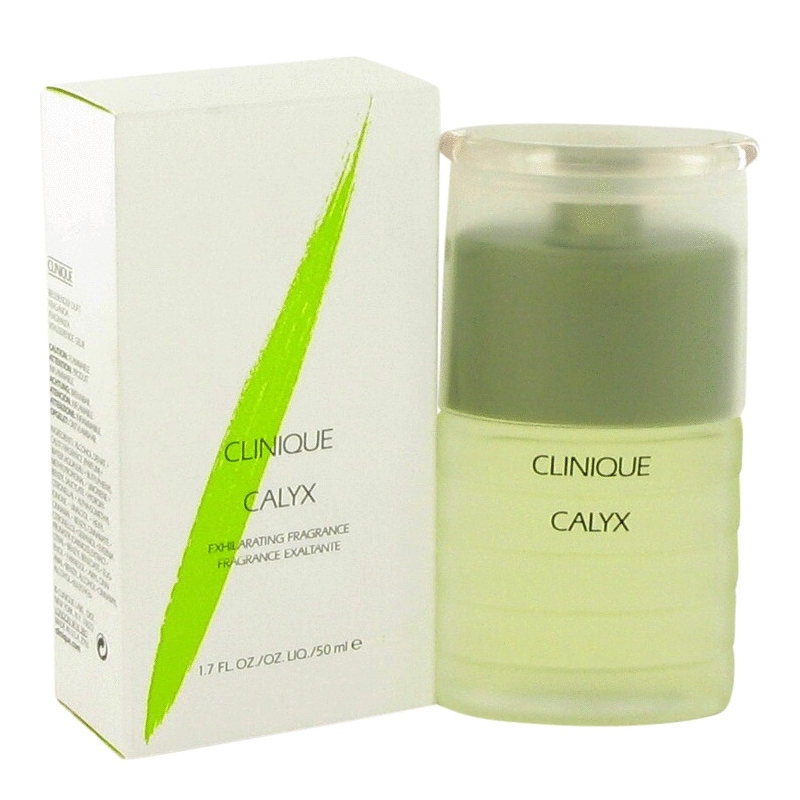 The iconic refreshing scent Calyx was originally launched in 1987 under the brand of Prescriptives. 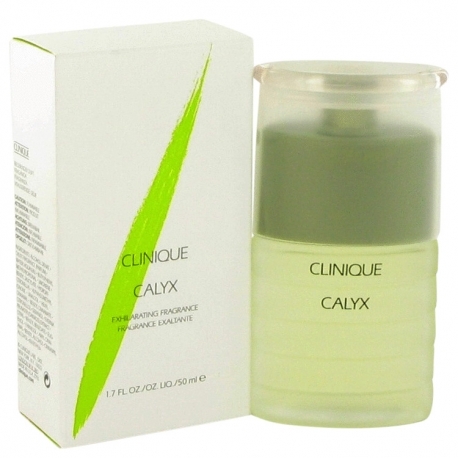 New, modern Calyx is re-launched by Clinique in 2013. This is a sparkling, energetic and fresh fragrance of good mood.